Are you interested in a challenge? We have a GREAT one! Join the YMCA Race Series by competing THREE AMAZING RACES! Trick or Trail 5K on Saturday, October 26 at the Warlick Family YMCA. If you register for all three races you will receive a free Gaston YMCA Race Series t-shirt! Shirts will be handed our after the Trick or Trail 5K in October. You must register for all three races, no refunds. 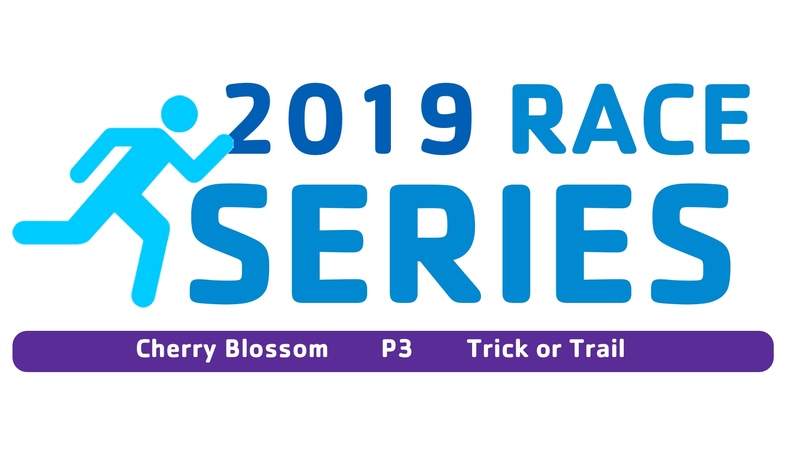 P3 Challenge – 2 mile trail run, paddle board race and field challenge. Open for all levels of fitness and so much fun! Trick or Trail is a 5K trail race, 1 Mile Fun Run and costume contest followed by a Fall Festival. Please let me know if you have any questions. We look forward to you taking the challenge.